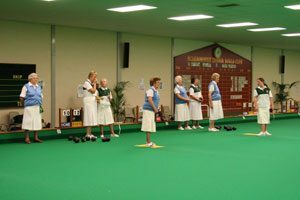 Is your Bowling Club Touring this year? Would you like to play a friendly fixture against us? If so we would be delighted to meet you. Send us an email to info@scarboroughbowlscentre.co.uk marked for the attention of The Club Captain giving the details as outlined below. Give us as much information as possible to help with the arrangement of the fixture! Include details such as : Name of club, contact person, postal address, email, telephone number, team composition (mixed, mens, ladies), alternative dates available, games required, no. of players, location during stay etc.